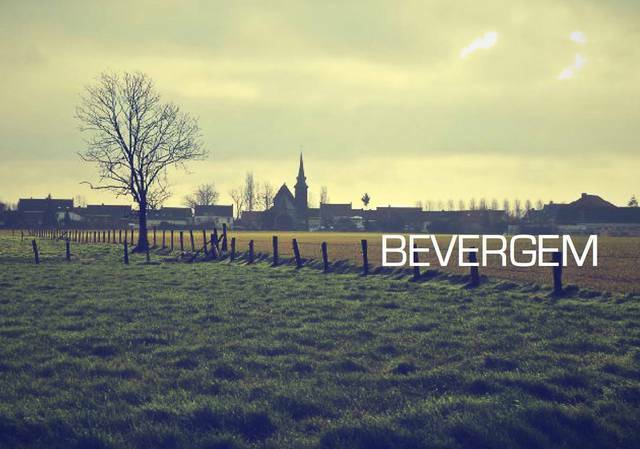 Famous stand-up comedian Freddy De Vadder flees to a picturesque village called Bevergem. Why? Nobody knows. He doesn’t talk about it. The contrast between him and the grotesque residents.